Fixes issue where players got stuck in terminals. 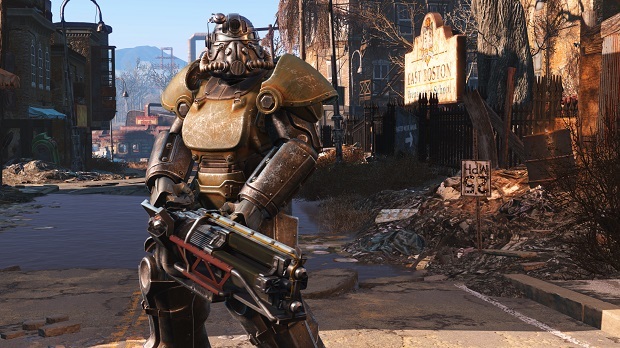 Though console gamers have yet to receive the first official patch for Fallout 4, PC players have been receiving beta patches on Steam courtesy of Bethesda. Another new beta patch has gone live with patch 1.2.37 and it offers the usual range of fixes. Along with improvements to general memory and stability along with performance improvements while moving inside the Corvega Assembly Plant, the beta patch also purports to fix an issue where players would get stuck in terminals. It should be noted that like the earlier beta patch, this is purely opt-in and Bethesda recommends backing up save files before updating. Once the beta patches are improved and released for PC, they will arrive for console players. 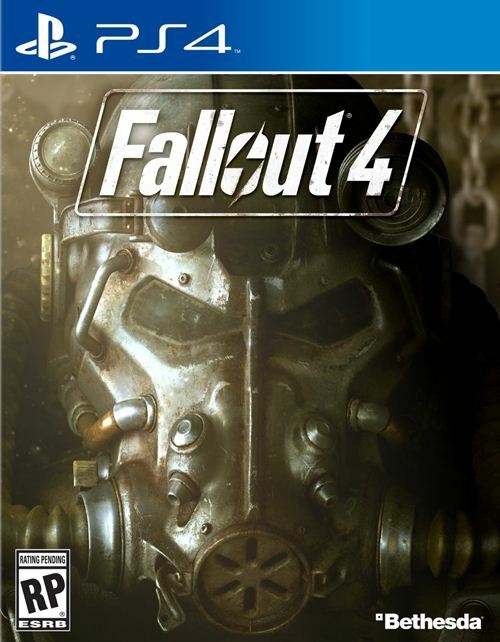 We’re not sure how long that’s going to be, seeing as it’s almost a month since Fallout 4 launched but stay tuned for more information and tell us what you think of Fallout 4 in the meantime.